The Sunshine Coast is home to many amazing music, food and drink festivals every year – it’s part of our region’s culture to party hard in some of the most amazing atmospheres and natural surrounds. So to say that the Sea N Sound festival is one of the best tickets this festival season is no joke. 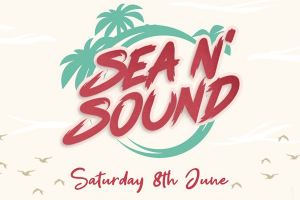 After its biggest year yet in 2018, Sea N Sound is back once again, this June 8th, with an amazing line up of local talent strutting their stuff. 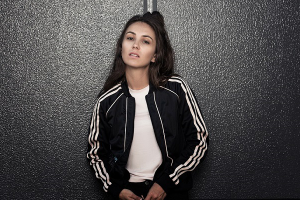 Set once again at the incredible Wharf Tavern’s outdoor precinct, this time around ARIA Award winning artist Amy Shark will lead the charge off the back of releasing 2018s highest selling album in Australia, Love Monster, alongside Busby Marou, Didirri, Ali Barter and more to celebrate all the region has to offer. 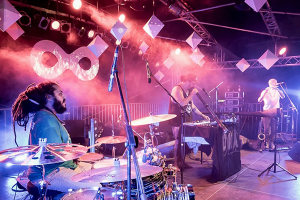 Complete with a vast selection of craft beer, cider, gourmet food offerings and Mooloolaba’s famous seafood, Sea N Sound continues to cement its place as one of the country’s finest regional festivals, bringing some of the country’s finest artists to town. Joining Amy Shark will also be Kyle Lionhart, I Know Leopard, Cheap Fakes and Livi Robins, rounding out the festival’s biggest bill yet. Amy Shark celebrated her most successful year yet with the release of her chart-topping album, Love Monster, sold out shows, international tours, Hottest 100 spots and just a few ARIAs. 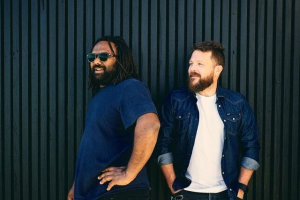 Busby Marou are busy gearing up for a big year themselves with their fourth album out mid-2019 and plenty of more music to come on top of their recent hit, ‘Sound of Summer’. These incredible headliners are definitely. Emerging as one of Australia’s most treasured songwriters, the artist behind ‘Can’t Get Last Night Out Of My Head’, Didirri will bring his heartfelt storytelling and renowned live performance to the Sea N Sound audience, while Ali Barter promises a searing set off the back of her 2017 album, A Suitable Girl. 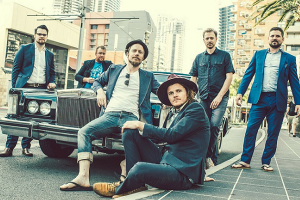 OKA, who call the Sunshine Coast home, with their self-described “Australian earth music with sublime dimensions” garnering them fans all over the world. Sea N Sound also welcomes rising star Kyle Lionhart, indie-pop darlings I Know Leopard, self-described eternal party starters Cheap Fakes and local legend Livi Robins to Mooloolaba, delivering a musically diverse smorgasbord of sounds, making this festival one of the hottest ticket of the year. For tickets and more information on the event itself, visit the Wharf Tavern’s event page and I’ll see you at the show.